See this gorgeous little fur baby boy there, he's Rocky. 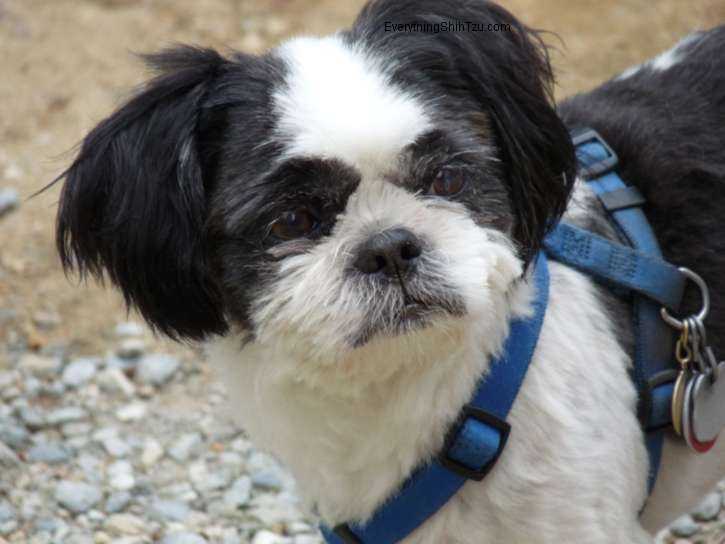 He's my first Shih Tzu baby, and holds a very special place in my heart. The bond between us is so strong, and his intuition in knowing when it's been a bad day is incredible. He always knows what to do to lift your spirits, and comfort you. 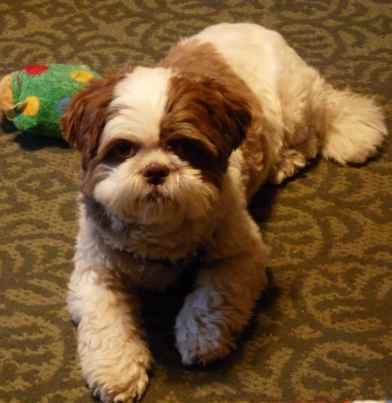 Anyone who has ever had a Shih Tzu, probably knows that once you have one Shih Tzu, you will want another one. So of course, Max came to live with us, and then Rufus. Each one with their own special personality. They all bring such happiness to our home, we can't imagine not being surrounded by their energies. Who wouldn't love to come home and get a huge greeting by these handsome boys at the door, especially after a bad day at the office. This majestic looking boy is Max. He has the most amazing personality. Very laid back but very playful too. His favorite thing is going for car rides and all we have to do is just mention the word "Ride" and his head pops up, he'll stare at us till we say "come on", then he jumps up and down with such enthusiasm and sings to us in his own Shih Tzu way as if to tell us to hurry up. He loves to cuddle beside us on the couch and he follows me everywhere I go. This little sleepy head is Rufus...his personality is huge for such a little guy. He loves to chase toys, and is very much a lap dog. When we are sitting on the couch, he sits at our feet and with those big dark eyes looks up at us and waits for us to tell him to come up, and then immediately jumps up and rolls onto his back to have us scratch his belly. Yup he's got us trained. He loves going for walks, and loves being outside. When he can't be outside, he'll sit in the window and watches everything that goes on. One of his favorite hobbies is barking at the mailman when he comes. Rufus has this uncanny ability to hear that mail truck blocks away, and run to the window and wait for him to arrive. It's because of these three beautiful boys that Everything Shih Tzu was started. 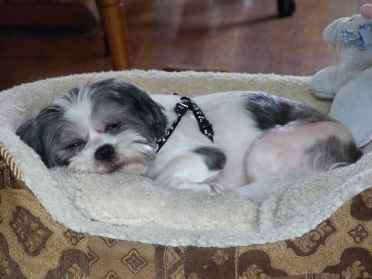 There's so much to know about caring for small dogs that sharing it seemed like a good thing to do.